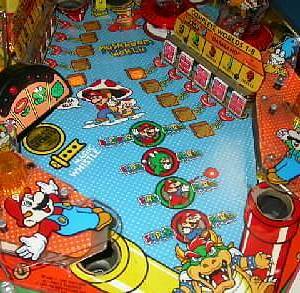 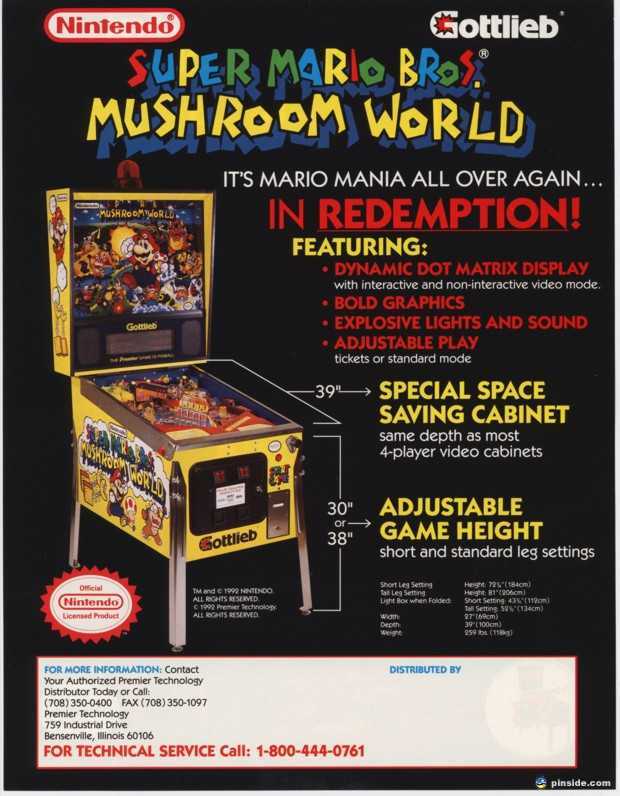 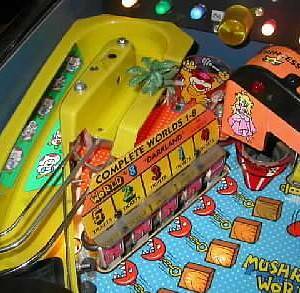 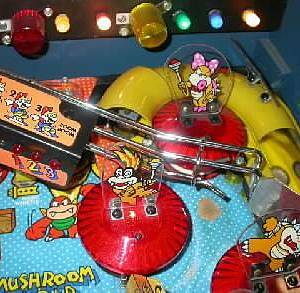 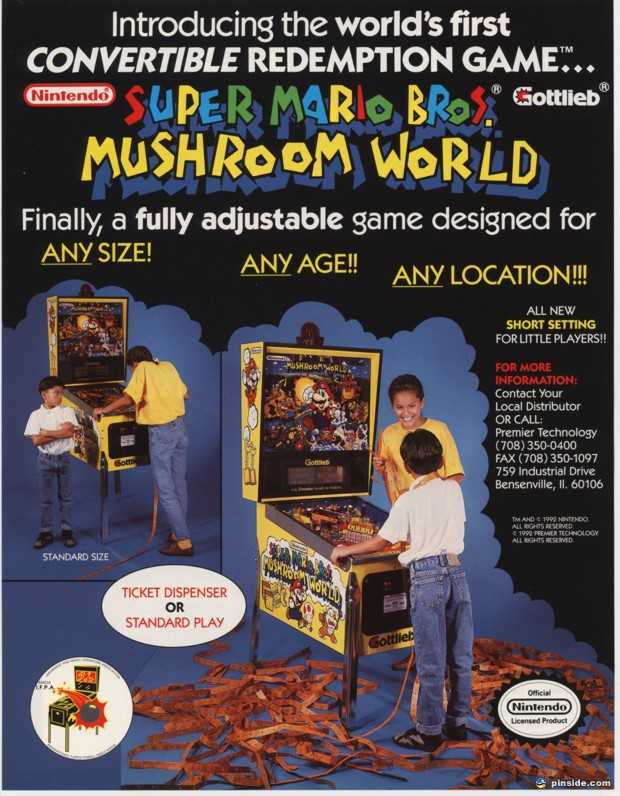 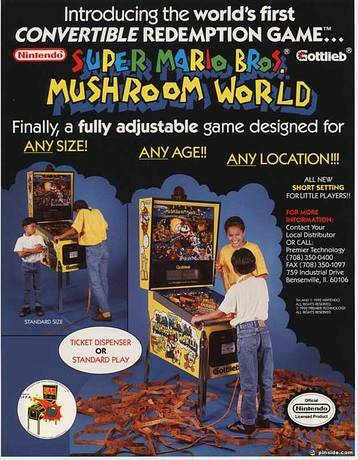 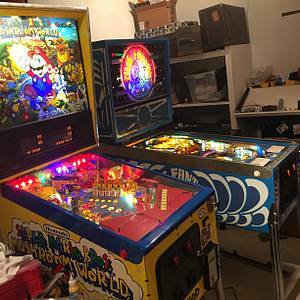 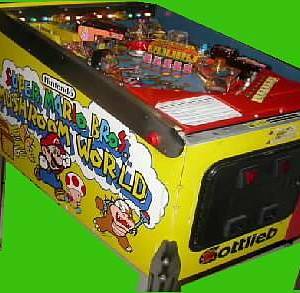 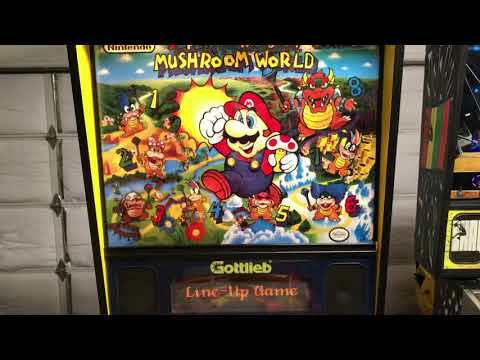 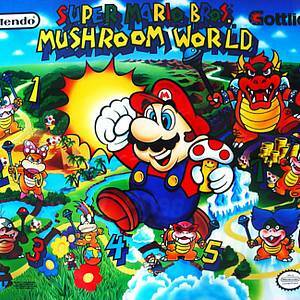 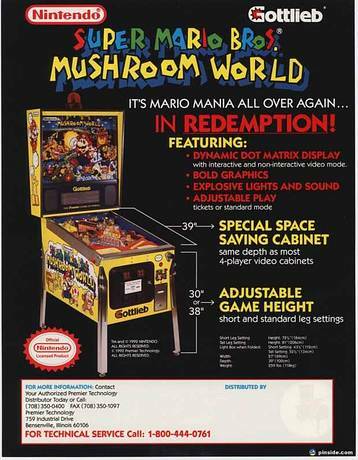 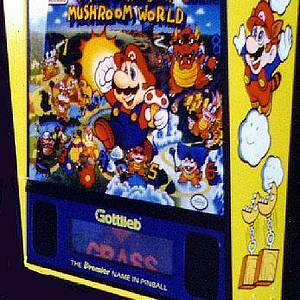 Super Mario Bros. Mushroom World is a pinball machine from June 1992, manufactured by D. Gottlieb & Co.
"It's me Mario !!! " 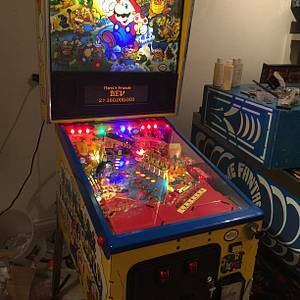 This game has received 25 approved Pinsider ratings and currently has a rating of 6.423 out of 10. 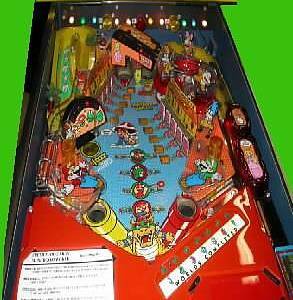 This game ranks #338 in the Pinside Pinball Top 100. 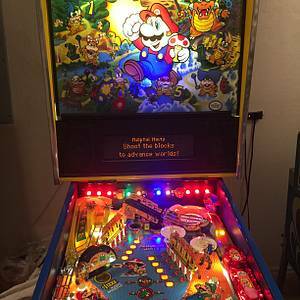 45 Pinsiders have this game in their collections. 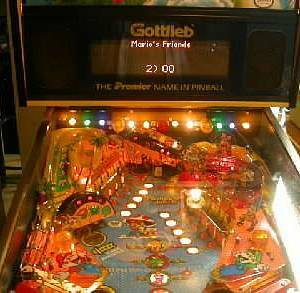 129 Pinsiders have this game on their wishlist.